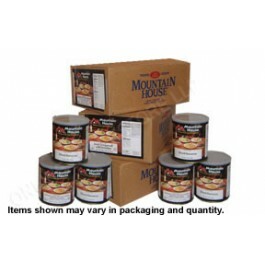 When choosing an emergency food storage system, the imperial 6 months survival kit from Mountain House is one of the best on the market today. It will provide you with enough food for one person to eat three meals per day for a full six months. It comes with a wide range of different entrees as well as many fruits, vegetables, side dishes and much more. You won’t have to starve yourself to survive a disaster when you are stocked up with this great survival food kit from Mountain House. 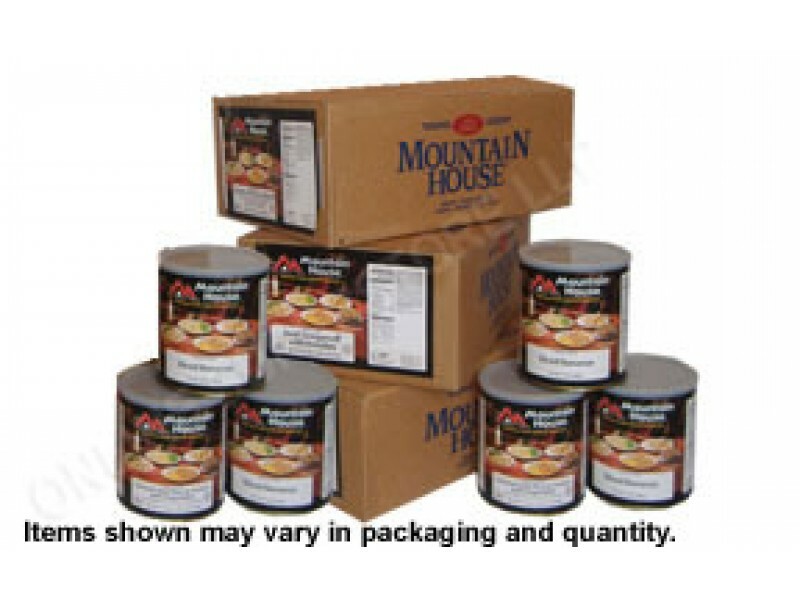 The Imperial 6-month survival food kit from Mountain House is the ideal choice for those who want to make sure they will have plenty of food, no matter what type of situation they are in. This one kit comes with a wide range of different entrees, fruits, vegetables, desserts, side dishes and more. In addition to having lots of food, it is all prepared and packed professionally to ensure it has the longest shelf life possible. You can keep this food in your pantry for 25+ years without worrying about it going bad. The foods are also chosen to provide you with all the essential vitamins, minerals and other nutrients you’ll need to stay healthy. You’ll also get plenty of calories each day to keep you strong, no matter what types of things you have to do. If you are just preparing for yourself, this is the ideal kit to choose. If you’ve got an entire family to take care of, you can split up the food during a disaster and allow everyone to eat and stay healthy. However you decide to use this great kit, you’ll be relieved that you have it when a disaster strikes.